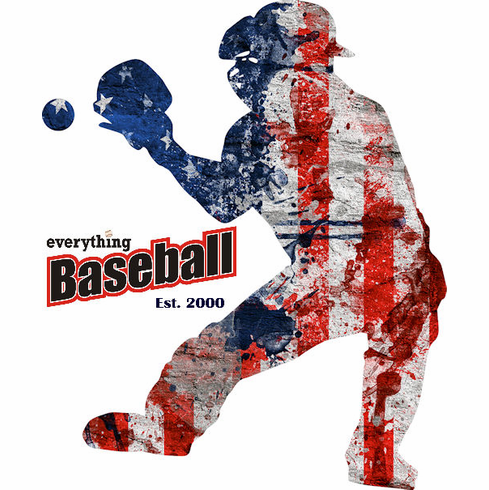 America's Pastime collection by Everything Baseball. These baseball t-shirts feature the USA flag baseball catcher graphics printed on the chest. 100% cotton.